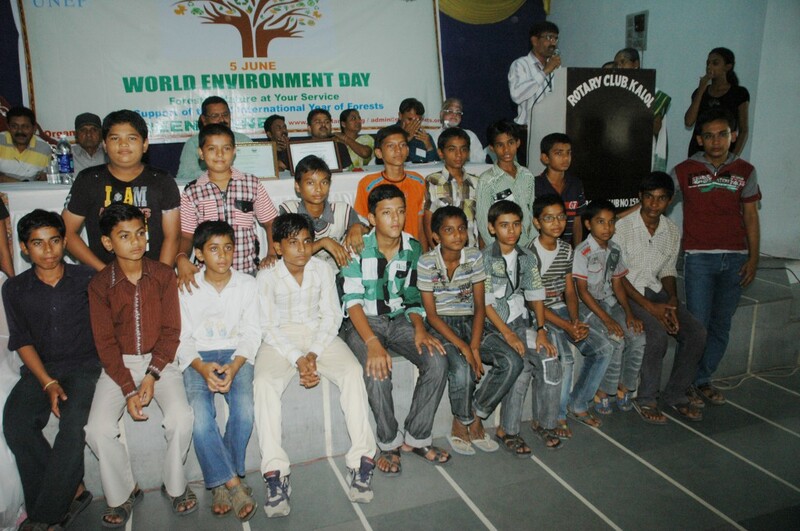 Green Planet initiated Green Idol program to promote environmental related activities in schools. 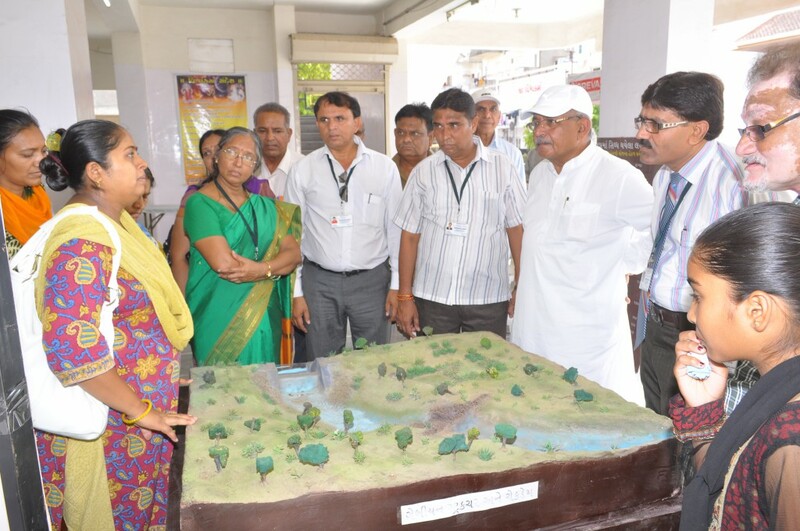 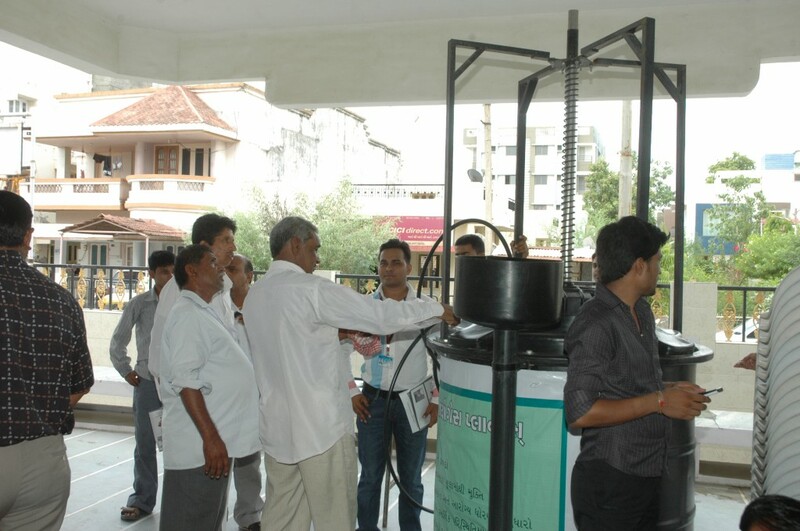 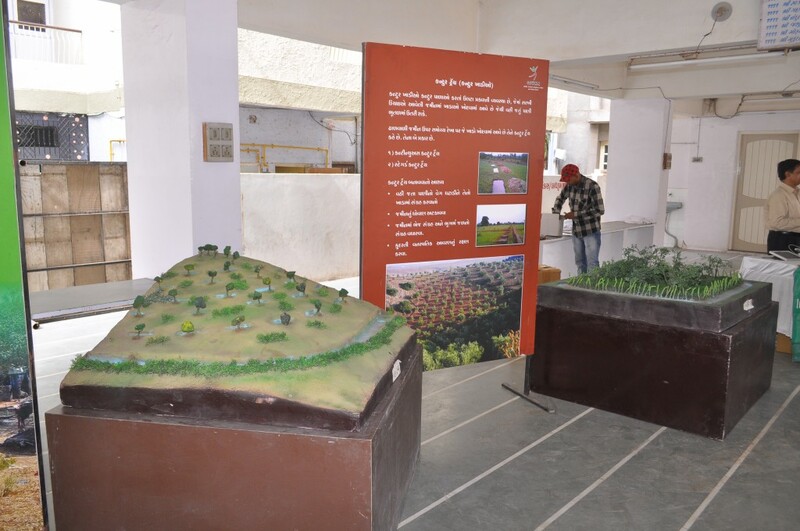 Under Green Idol program schools in Kalol Taluka participated to showcase their green initiatives. 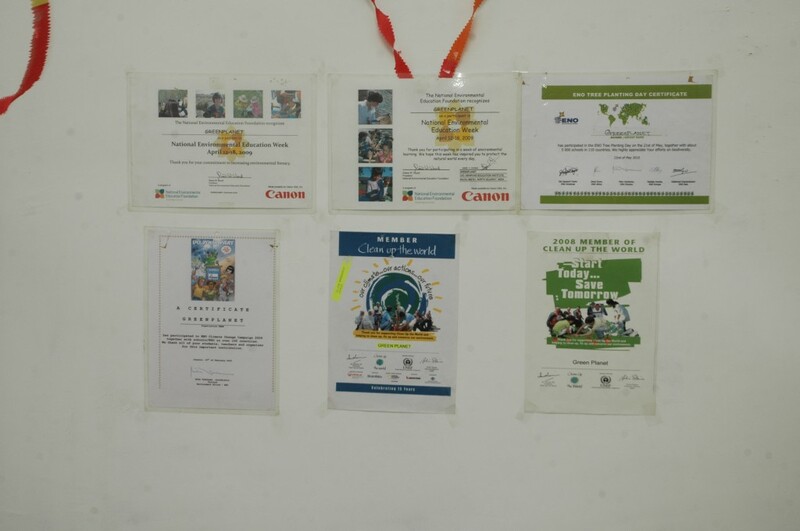 After carefully monitoring activities at schools, Green Planet choose one ecofriendly school, one ecofriendly teacher and one ecofriendly student to give award for their work on environment.